I hadn’t been to the gym in a week! 7 days! I still worked out though. I biked in Poulsbo, I ran with my cousin, I biked to work, and Michael and I biked 30 miles. I had plenty of fitness in my life but I hadn’t stepped into the gym in 7 days. 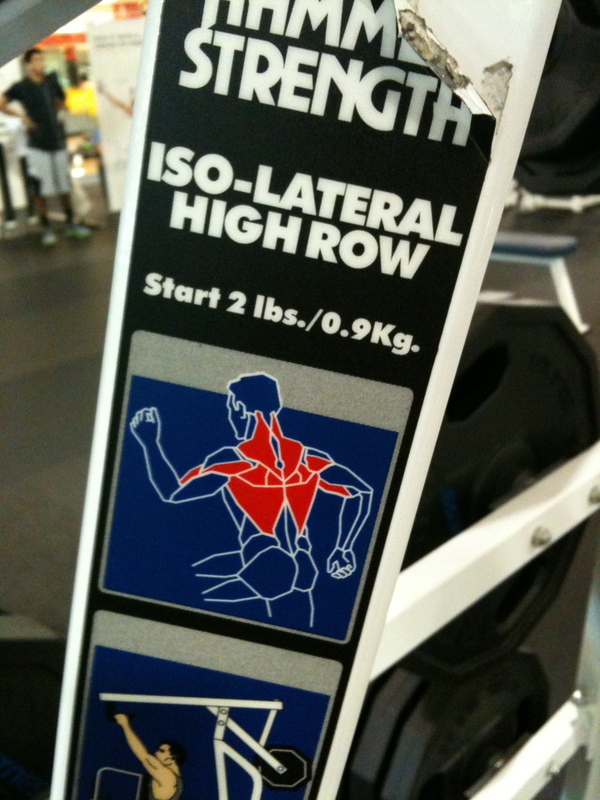 When I went to the gym last Friday it was like greeting a long lost friend. I spent a decent amount of time doing weights. It had been way too long since I lifted. 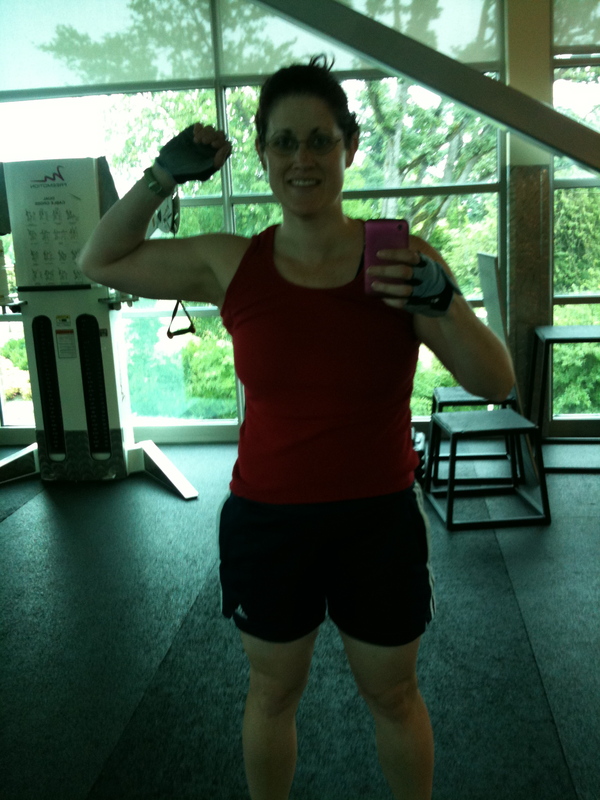 It felt really really ….really good to lift weights again. And surprisingly enough it wasn’t too difficult to lift. I spent some time doing some work with the free weights. 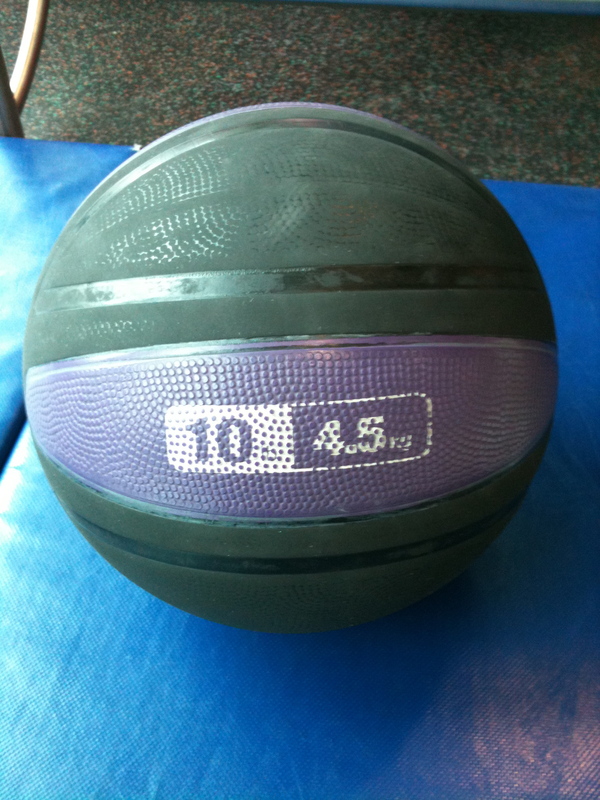 I finished up with some ab work with the 10 pound medicine ball. I finished up my weight lifting and headed to the pool! The swim was just okay. It felt good to get into the pool after such a long break but no matter how hard I tried I just couldn’t get my heart rate up. 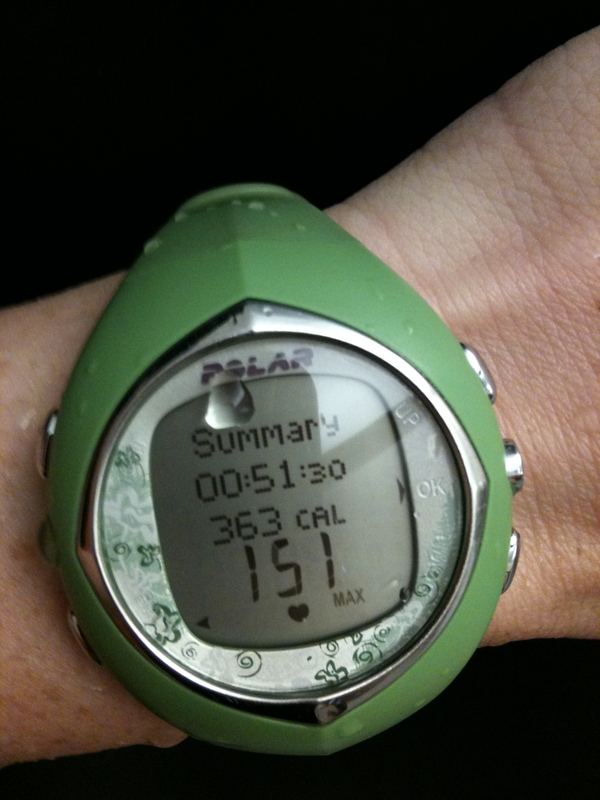 It wasn’t really and “workout” kind of a swim–I think it was more of a “recovery” kind of swim. Sometimes that’s okay. I finished up the swim and got cleaned up. When I got home Michael and I packed up the car for a road trip! I love road trips. It’s fun to see the scenery and go somewhere out of town. First, we had to stop for lunch. We had a Groupon for The Blue Pig that was going to expire soon so that’s where we went. It was a sunny day and we sat outside enjoying our lunch. I ordered the Caprese sandwich with a salad. Michael ordered the turkey and havarti sandwich with a salad. The food was excellent. The Blue Pig could be our new favorite restaurant in Portland. The salads were killer. I mean, how fancy can a salad really be right? 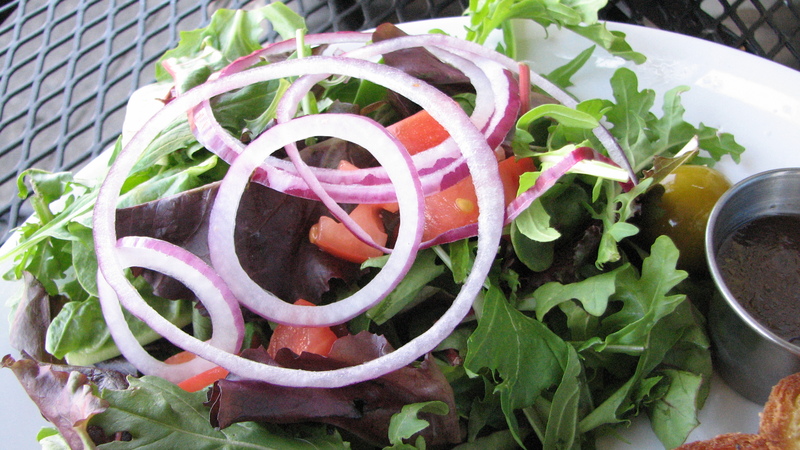 But these salads were made of amazingly fresh greens and delicious dressing. 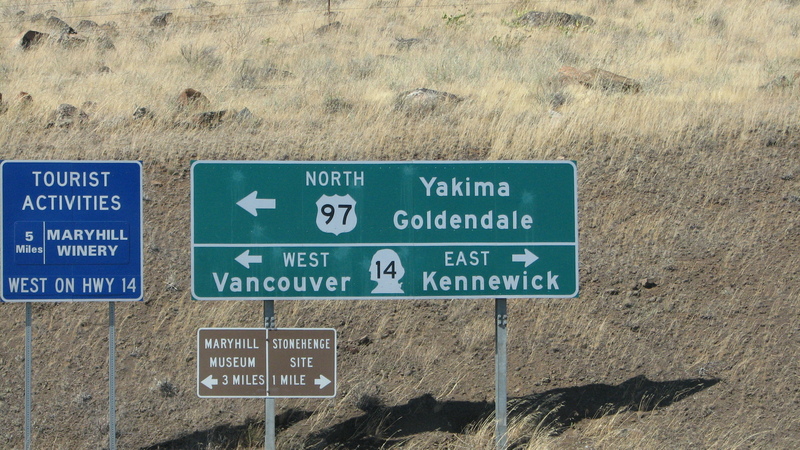 After the savory and satisfying lunch we hit the road toward Yakima. Not exactly a hoppin’ place to travel to but we were going to a concert at The Gorge Amphitheatre and Yakima is the closest city with civilization to the venue. 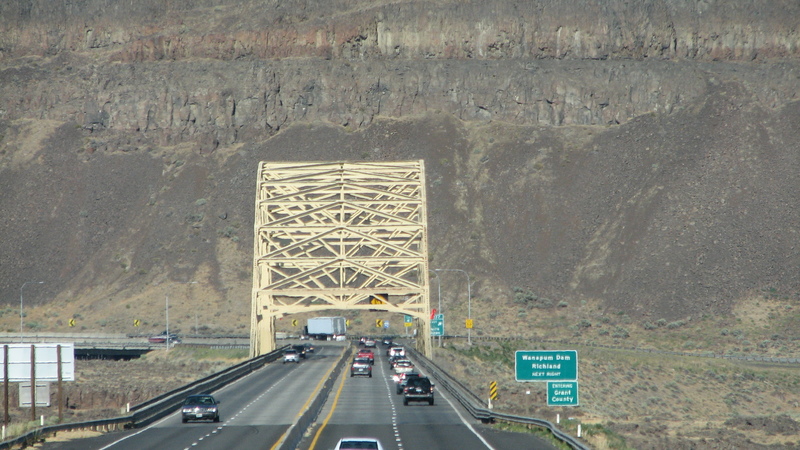 We drove East through the Gorge, passed Hood River and The Dalles. 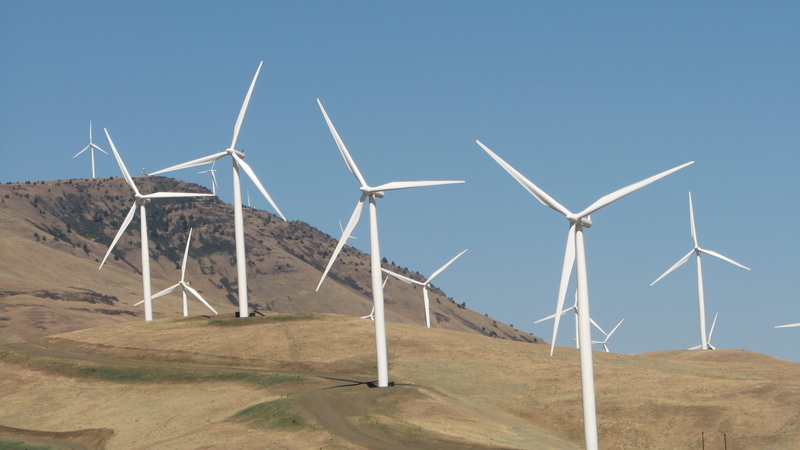 The scenery turned from green trees to desert and windmills. Then we crossed over into Washington. 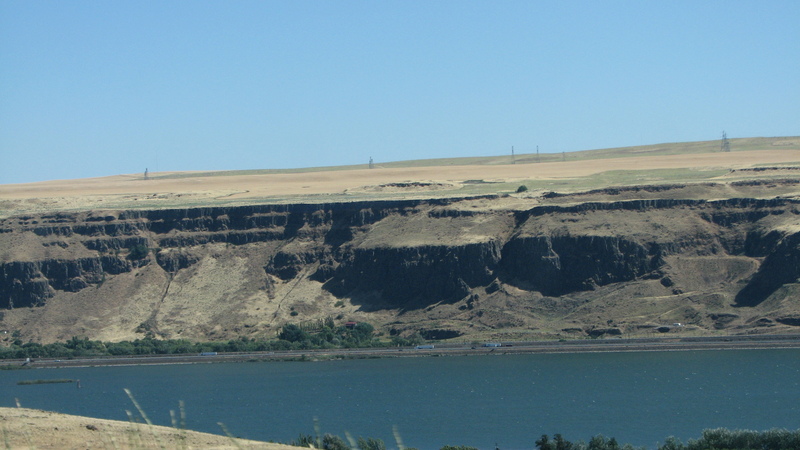 I would have liked to stop at the Maryhill Winery because it’s one of my favorites (and scenic) but we were focused on getting to our destination. 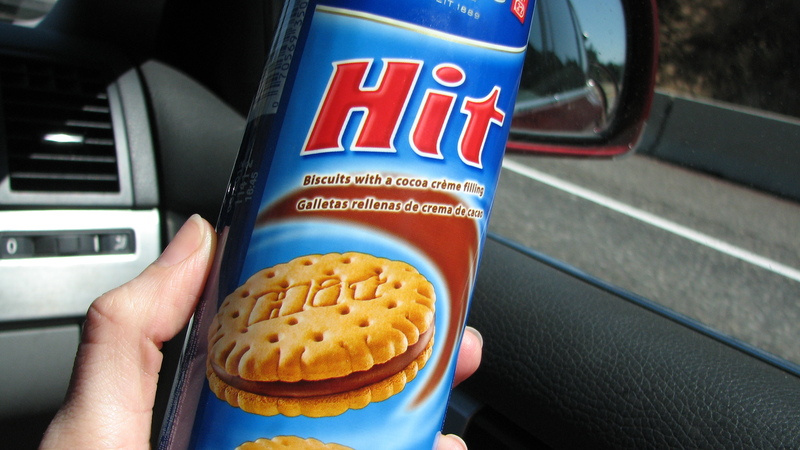 I snacked on some Bing Cherries as a snack and I might have had a few cookies too. We booked rooms at the Ledgestone Hotel in Yakima. The hotel was a really nice hotel. The suite was huge–complete with a kitchen (full kitchen!) and a separate bedroom/bathroom area from the TV room. It was surprisingly nice for such a deal (about $100 a night). There was no pool or hot tub or a continental breakfast, but that’s not that big of a deal I guess. They had an exercise room but I did not look at it. 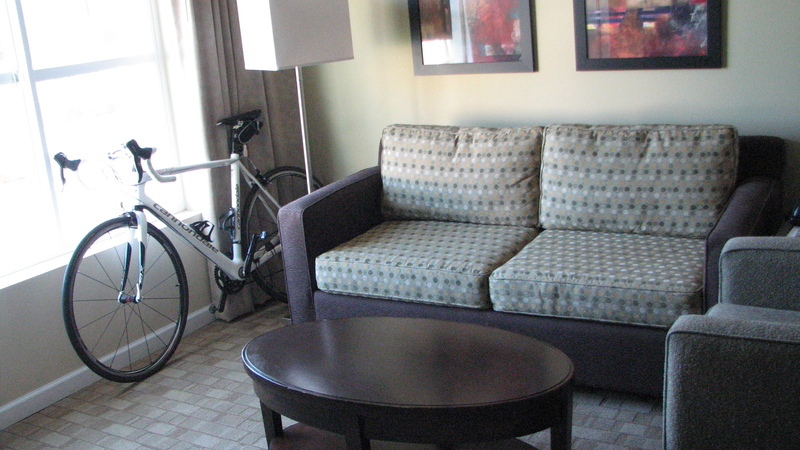 Friday night Michael and I checked into our room and stored the bikes there. Then we headed to the nearest movie theatre to see “Cowboys and Aliens.” I mean really, there isn’t a whole lot to do in Yakima, Washington. We got to the theatre and it seemed the whole town had the same idea so we decided to see “Captain America” instead. We saw it in 3-D. The movie was pretty enjoyable, with a few cheesy parts but I had a good time. After the movie we went out to dinner in downtown Yakima but that dinner gets a post all on it’s own! QUESTION: If you can’t make it to the gym, do you squeeze in fitness in other ways? What are your favorite road trips? My parents love the Blue Pig. I’ve never been.. I usually ignore their suggestions because they always forget that my guy and I don’t eat meat. Is it any good for vegetarians? 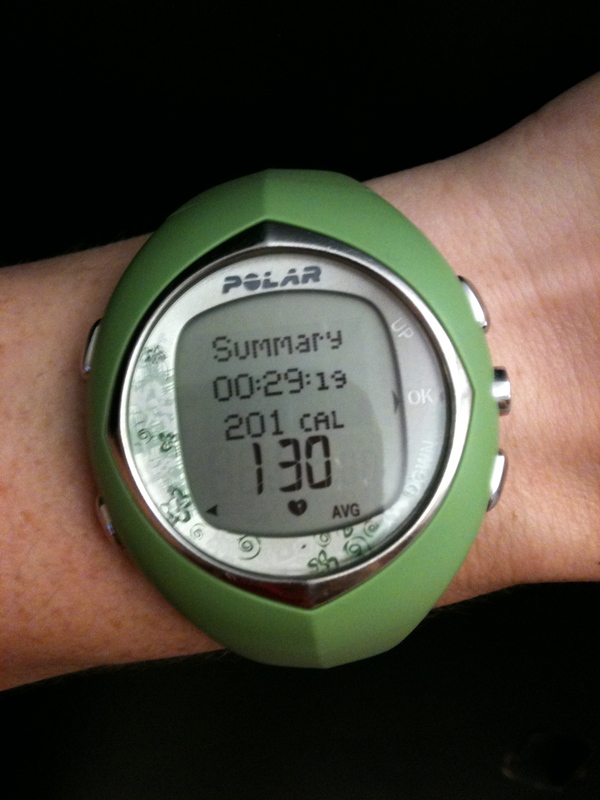 Also… what kind of workout watch do you use? 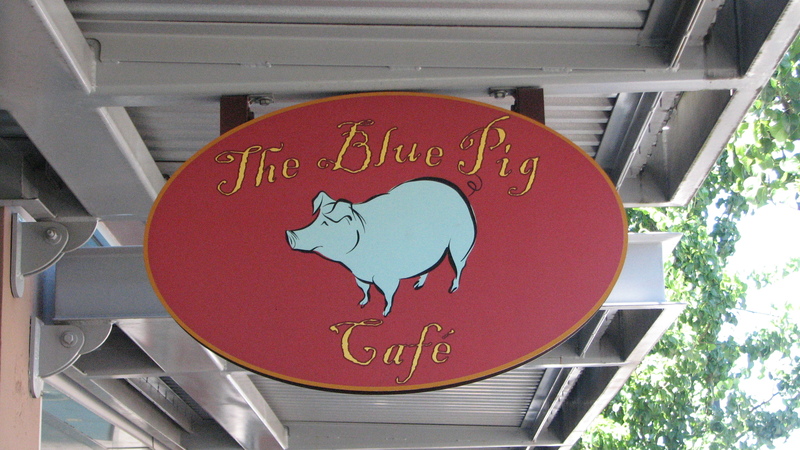 I loved the Blue Pig! It looked like there might be some vegetarian options. 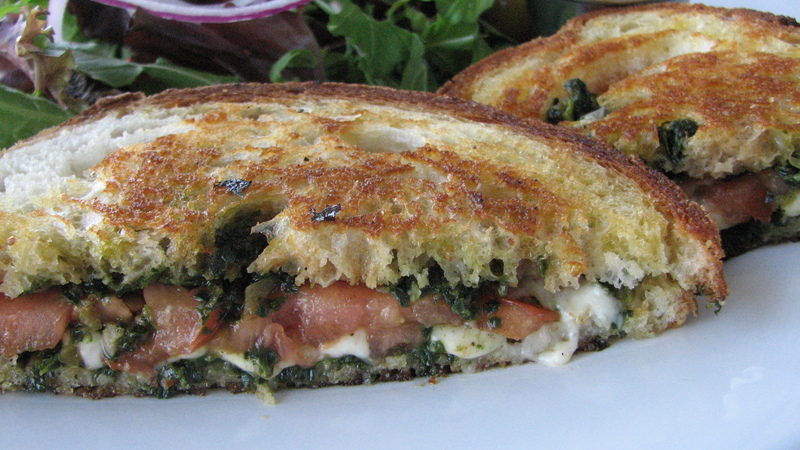 I had the caprese sandwich which was mozzarella, tomato and spinach pesto. It was amazingly good. Oh and the watch is a Polar Heart Rate monitor. My model is about $100 or so. 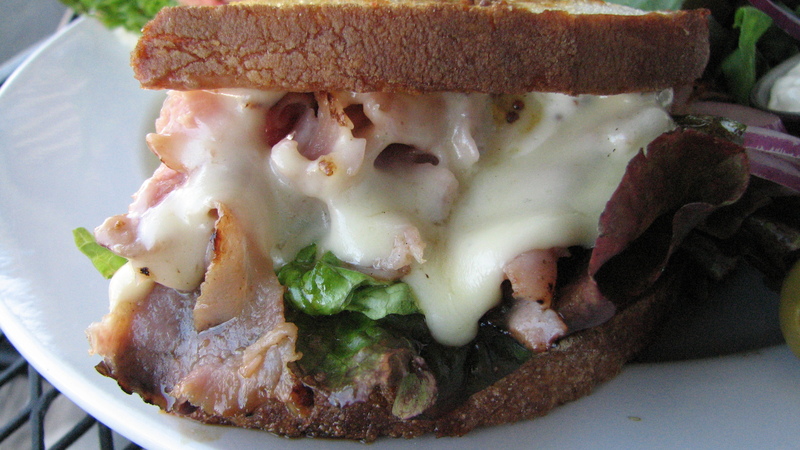 I love caprese sandwiches.. thanks for the review! Let me know if you go and what you guys order. I really want to go back. My gym visits are now limited to the twice a week I work out with my mom and a trainer. 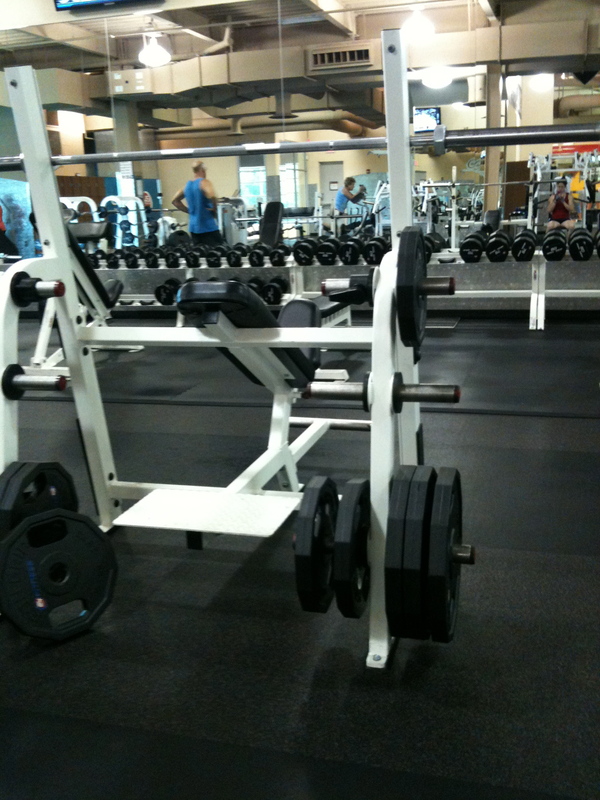 In the past, I went to a different gym for group fitness classes…. but got out of the habit thanks to injuries. But I do work out at home when not at the gym. Only cardio and abs though. Can’t motivate to lift too. I hate road trips. And I have a very long one coming up in two weeks. My summer time fitness tends to move outside instead of being in the gym. It’s just natural–hiking and biking in nice weather!